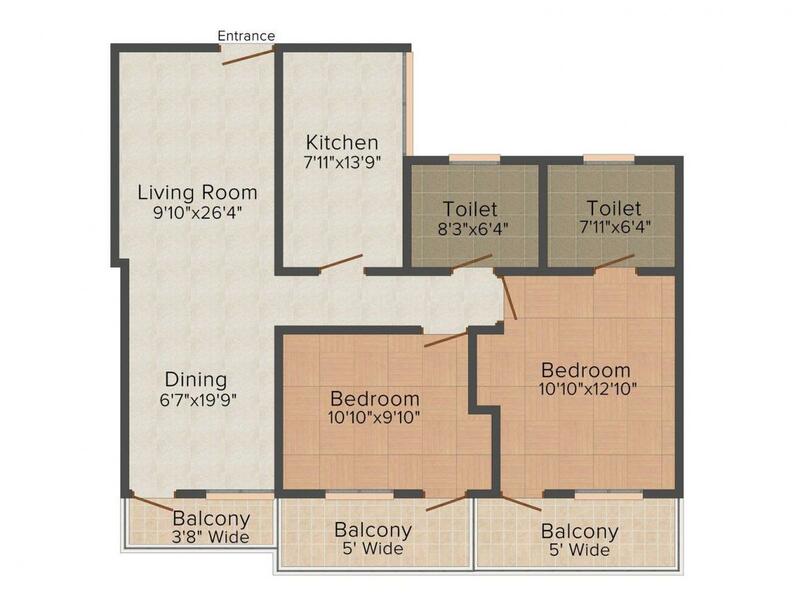 1184.00 sqft. - 1561.00 sqft. Surbhi Apartments is a wonderful project designed to have a touch of lavish lifestyle with immense comfort. Located in prime area of Lucknow, this project is surrounded with commercials giving access for residents. The design and development part is undertaken by the best and famous architects who understand the need of family and their lifestyle. 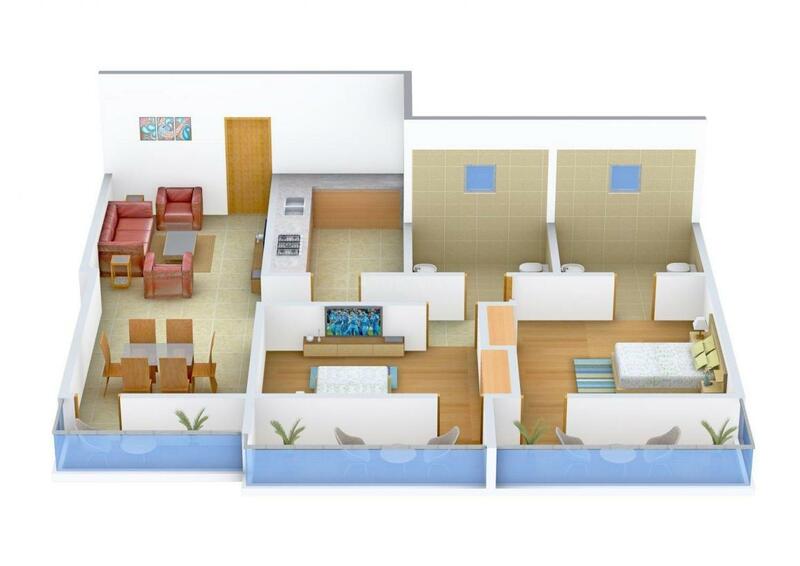 Facilities offered here are best to keep residents having great time together. Every room comes with uniqueness and classy interior which is blessed with excess light and fresh breeze. 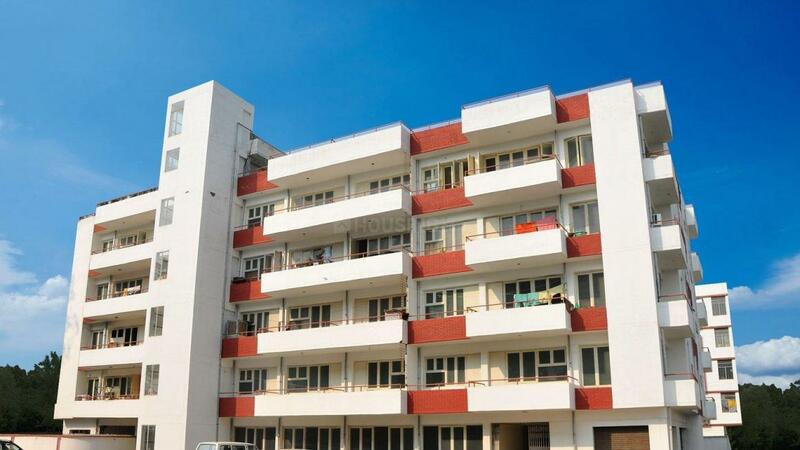 Hence, Surbhi Apartments is the best project to go for. Miranpur Pinvat is a fast developing area in Lucknow, Uttar Pradesh. Located on the National Highway 25, this area is well connected with the neighboring places. The highlight of this region is its proximity to Chaudhary Charan Singh International Airport. Besides, the nearest station is Piparsand Railway while Lucknow Railway Station is also located a brief driving distance away. Lucknow Institute Of Technology, Azad Institute of Engineering & Technology, Kendriya Vidyalaya and Heera Lal Yadav Institute Of Technology and Management are some of the reputed educational institutes near by. Owing to its tranquil surroundings, easy connectivity and presence of basic establishments, Miranpur Pinvat is fast attracting a number of inhabitants, investors and Real Estate Developers. 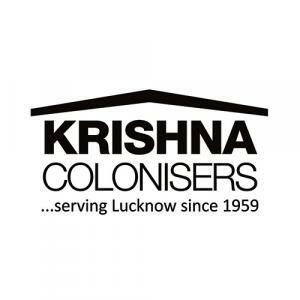 Krishna Colonisers Pvt Ltd was founded by an eminent engineer who was primarily concerned with the development and sale of residential and commercial properties. They are primarily a Lucknow-based firm and have been in this industry for several decades with a proven track record of excellence along with incorporating a highly innovative approach towards transforming landscapes. They have been catering to the ever growing demand of home buyers in Lucknow, bringing them closer to owning their dream house at affordable prices and without compromising on the quality. They bring to you the collective experience and knowledge of the terrain, along with the innovation of the K-Building System.